Save AED 11 (50%) – Earn 1 Shukran What is Shukran? Shukran is the Landmark Group’s award-winning loyalty programme in the Middle East, which allows you to earn Shukrans when you shop any of our brands. 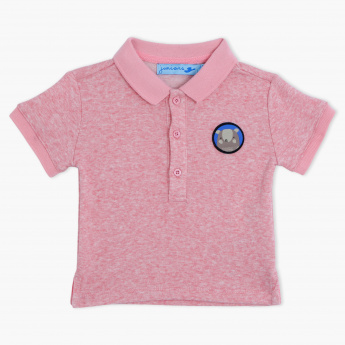 A great way to give your little one an adorable look is to dress him in this alluring t-shirt. 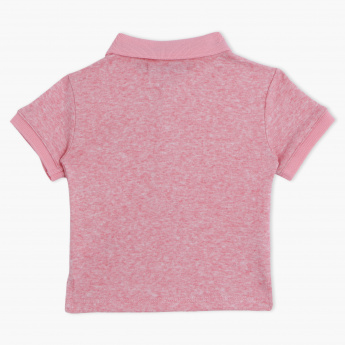 This lovely piece of clothing features a polo neck and short sleeves adding a dash of class to its casual vibe.